Who got the Multi-Million Euro contract to build Ethiopian satellite ground receiving station? In November 2018, the Ethiopian government announced plan to launch its first satellite through China help in September 2019. “The satellite will be launched from China while the control and command station will be in Ethiopia. Most preliminary and critical design is done by our scientists,” says Dr. Solomon Belay Tessema, Senior Scientist and Director General of Ethiopian Space Science and Technology Institute at the Addis Ababa University. 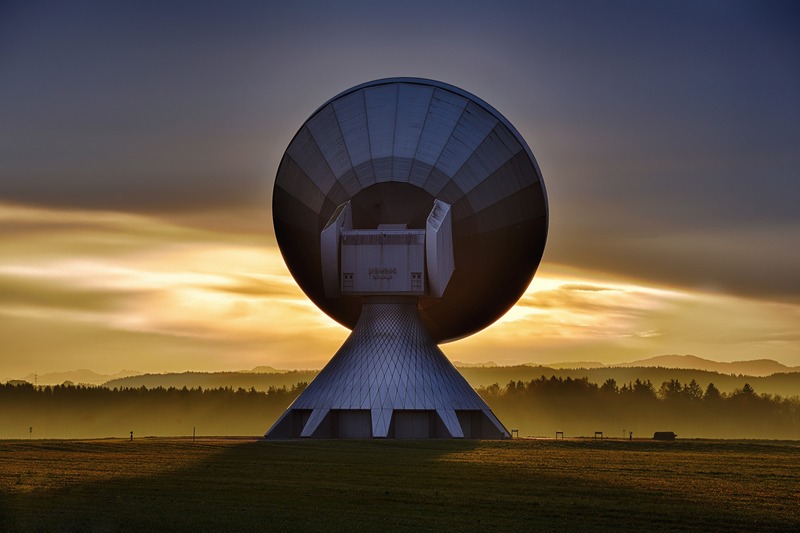 In line with this, according to a Press Release by China Head Aerospace Technology Co, the company has been awarded the contract to build the Multi-Million Euro satellite recieving ground station for the satellite. China HEAD Aerospace Technology Co. and its subsidiary HEAD Technology France (“HEAD”), announced on Thursday that they have been awarded a multi-million Euro contract through a consortium led by HEAD and its partner China Centre for Resources Satellite Data and Applications (CRESDA). The consortium won the international open tender issued by Ethiopian Space Science and Technology Institute (ESSTI) to procure a commercial Earth observation (EO) satellite ground receiving station. Nine bidders participated in the tender including Airbus Defense & Space, Avorniga Technologies, China Great Wall Industry Corporation (CGWIC), e-Geos, HEAD-CRESDA Consortium, Hiwing Mechanical and Electrical, KT Consortium, Poly Technologies and Satrec Initiative Imaging Services (SIIS). The multi-million contract awarded to the consortium will include the procurement of a ground receiving station, data processing software, satellite imagery and related training services. Carlos Fernandez de la Peña, COO of HEAD, commented, “ESSTI will operate the ground station to direct receive the Chinese satellite data including the Superview constellation with four on-orbit optical satellites at 50cm resolution, the Gao Fen (GF) series and CBERS satellites. We are providing the best European and Chinese technologies in our offer. The ground station, planned to be installed in the Entoto Observatory and Research Center in Addis Ababa, Ethiopia, will allow the country to receive the satellite data and develop applications including agriculture, forestry, land use management, urban mapping, natural resource monitoring, disaster monitoring and mining.